We put in a lot of time, care and effort to see our plants grow and develop into lush green. Sometimes, the signs of disease, infestation, and other growth issues can appear and go unnoticed. • The new shoots look weak and have slow growth. • The leaves fail to develop, are small and quickly turn pale. • The brightly colored leaves on some plant varieties turn green. • The older leaves wilt and fall faster than they should. • The plants fail to bloom. • Increase the amount of natural lighting and consider adding artificial light when you first note any signs of weakness. 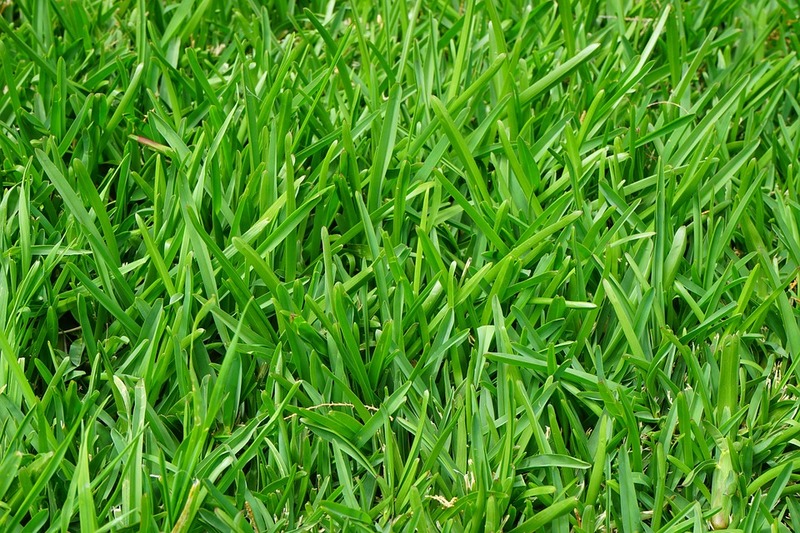 • Avoid adding any more fertilizers and reduce the rate of irrigation. • The leaves with direct exposure to the sunlight quickly turn pale and faded sports appear on them and become brown and dry. • The leaves gradually turn pale. 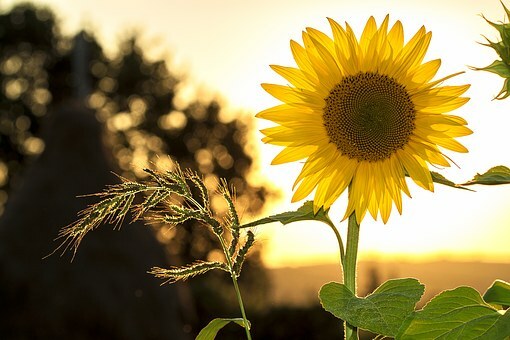 • Keep the affected plants away from direct sunlight, especially during summer. • Clip off the leaves that are badly damaged. • Older leaves develop brown spots on the margins, eventually turning yellow and fall. • The soil is hard, dry and looks place on the surface. It may at times be damp on the top but dry farther down. • Water the plant and regulate exposure to direct sunlight. • Dip the pot in a bucket of water if the soil does not absorb water; wait until the air bubbles stop forming then remove it from the bucket and allow the water to drain. • Continue to water the plant at the recommended intervals. • The leaves develop brown spots on the tips, and they soon start to wilt. • The plant has slow growth. • The leaves turn yellow and fall, nearly all at the same time. • The soil will mostly be damp and with slow drainage. • The roots are overwhelmed by too much water in the soil that causes them to be spongy and to turn brown and eventually rot. • Place the watered pot on some clothes or stack of newspapers for a while and make sure the saucer does not have any water. • Reduce the frequency of watering the plant, only irrigate again once the soil is dry. • The older leaves wilt adequate irrigation of the plant notwithstanding; their margin turn brown, and they begin to fall. • Reduce direct exposure to the sun during the summer and remove the plant from any direct heat sources during winter. 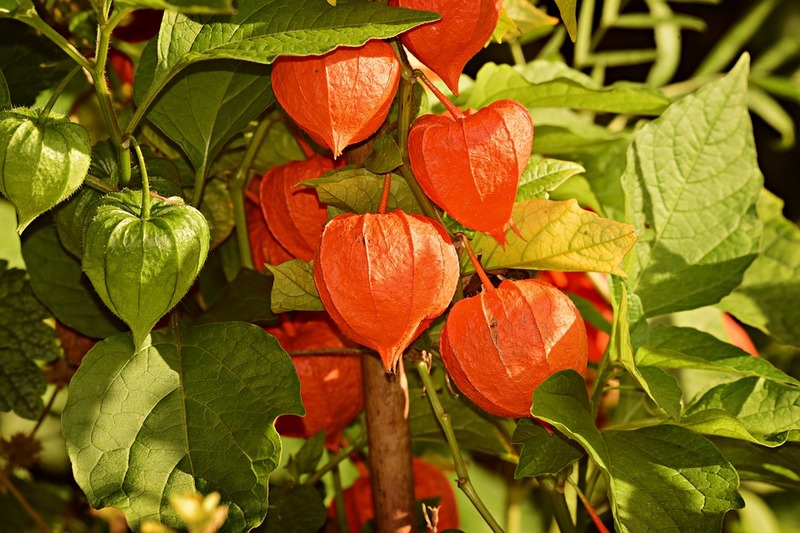 • At times the plant may require a short rest period between irrigation and sunlight exposure. • Clip off the diseased and badly damaged leaves. 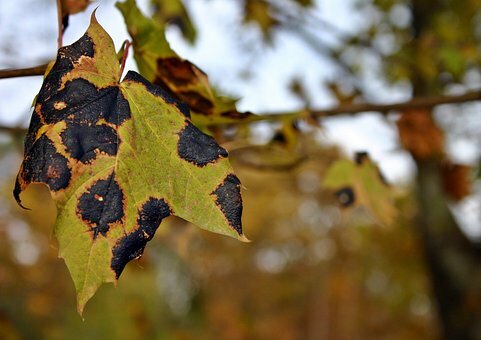 • White spots appear all over the leaves or the leaves turn yellow and fall soon after a sudden change in the room conditions, (especially change in temperature). • Ensure you have a plant species that can tolerate temperatures that are lower than 10°C. 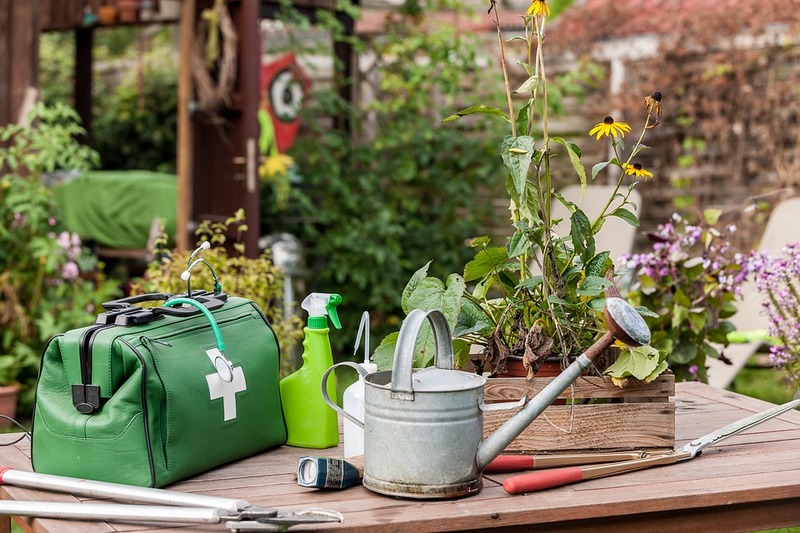 • Ensure you have plants that thrive indoors than outdoors and closely monitors those you have outside during the summers and winters to protect them from the extremes in the temperature changes. Consider bringing the plants indoors during winter. • The new shoots appear pale, small and weak. 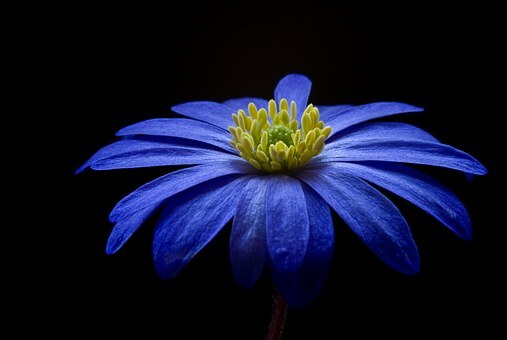 • The flowers that appear fade quickly or they do not bloom at all. • The new soil not fertilized when switching the plant from the artificial potting mix, or the potting mix was not fertilized. • Apply the appropriate fertilizer as recommended. • Transfer the plant to a larger pot during its growth period and add new soil and fertilizer as necessary. • The leaves turn brown, wilt, and fall. • The plant has a slow growth or stops growing. • New shoots can be black or deformed. • White crusts appear on the rim of the pot or the soil surface. • Flush the soil with water severally to help leach excess fertilizer salts. • Reduce the frequency of fertilizing and the dosage you apply. • Plants with broad leaves are the most affected; their margins turn brown, and the leaves fall. The same things will happen at the tips of the narrow leaves. • White crusts appear on the rim of the pot and the soil surface. • Regularly mist any aerial parts. • The margins of the leaves turn yellow or the tips turn brown. 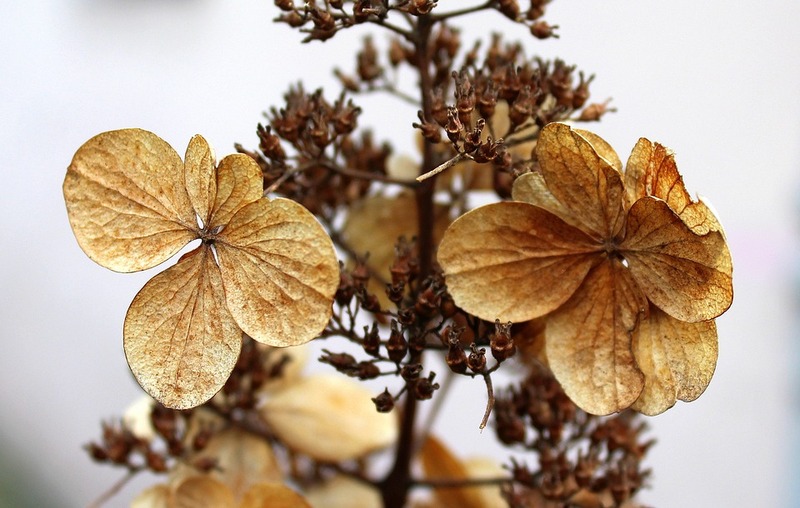 • The flower buds a weak, dry out, and fall. • Remove them for direct sources of heat. • Sudden temperature changes affect certain plants. • Irrigate using tepid water. • The spotting of the leaves is due to the use of frigid water. It also slows down the development of some tropical plants. • The older leaves turn yellow, wilt, and fall. • The plant withers rapidly in-between watering and irrigation. • The roots grow out of the pot’s drainage holes and at times show near the surface of the soil. -• Remover the plant from the pot to confirm the diagnosis. • Transfer the plants to a larger pot. • Repot the plant if its roots have formed a tight ball. Green roofs are hostile sites for plants. The mixture of wind exposure, high temperatures, and increased light provide challenging conditions for plant growth. The selection of plants should involve a careful consideration of the area, substrate, microclimate, and maintenance factors, which are linked to the desired functional, aesthetic, and management outcomes of the project. For roofs designed to remove contaminants and soak up water during storms, you should ideally explore the species that use water effectively and accumulate nutrients. Shrubby or herbaceous species, which naturally use up more water than the succulent species are often the most effective choices. Although it might seem rather counter-intuitive to select plants that have a high water requirement, it’s good to note that water moves a bit more effectively from its landing on the substrate and back to the atmosphere with the herbaceous plants serving as the interface. Additionally, the higher levels of water loss offer much greater water movement and in turn have higher localized cooling for the surrounding environment. If aesthetics are especially important to you, then you need to find plant species that will have some interest throughout the year, taking into account both foliage and flowers. 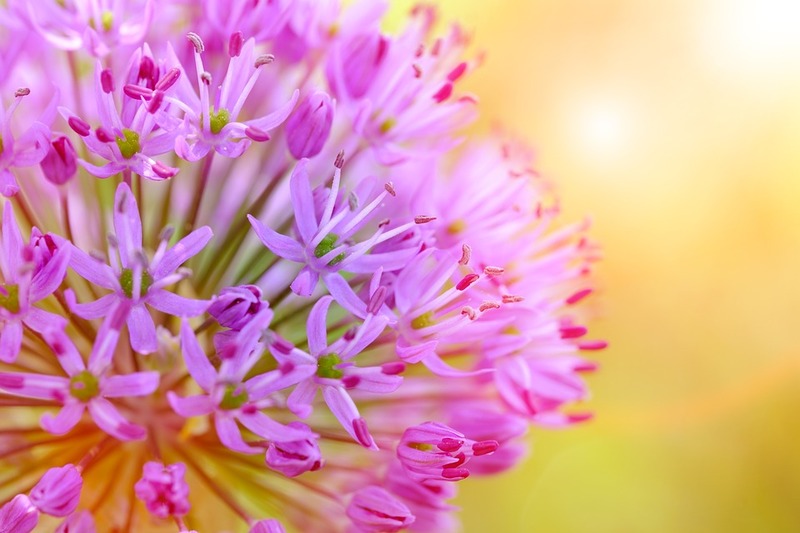 For example, the period after flowering can provide interest from the dried seed heads or flowers in species like ornamental Allium species, Agastache rugosa, Leonotis leonurus, and native species Olearia axillaris. Another approach is to plant in layers with seasonally dormant or drought tolerant plant species such as Senecio spathulatus, Bulbine bulbosa, and similar species with short lives. All of these can be combined with the perennial species. Plants that originate from ecosystems with shallow soils like rock outcrops have been proven to survive for extended dry periods and make use of the water available after rainfall and dry the growing substrate out. Some species have successfully been shown to re-sprout after droughts, essentially providing an insurance policy in case the conditions get particularly harsh. 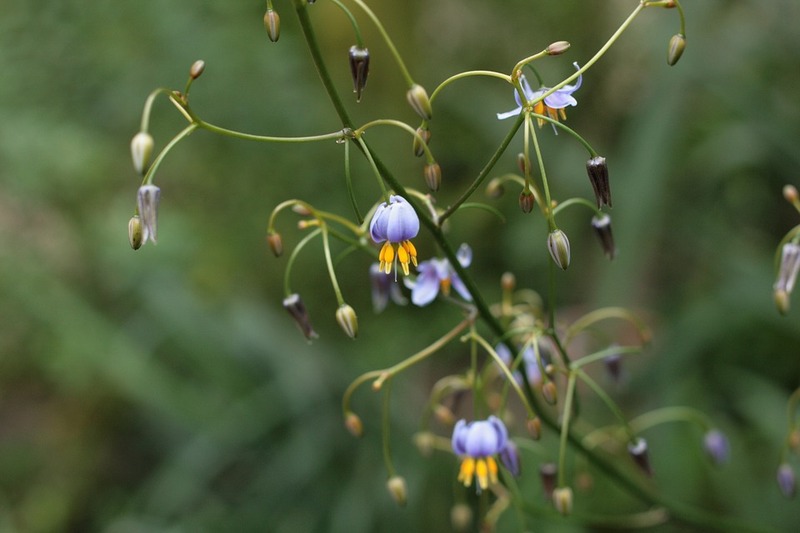 These species include Stypandra glauca, Arthropodium milleflorum and Dianella revolute. 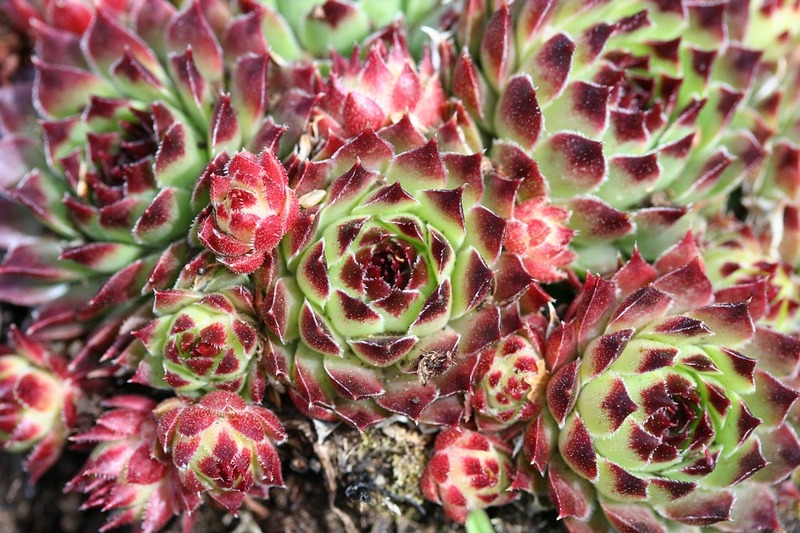 Experience has shown that the succulent species, including plat varieties such as; ‘hens and chics‘, or Sempervivum Ruby-Heart, Sedum pachyphyllum and even Sedum xrubrotinctum are able to survive the extremely dry, un-irrigated conditions of a shallow substrate green roof. Under extreme conditions, other species failed, but some survived the milder summers without irrigation, which were Sedum spurium ‘Schorbuser Blut’, Sedum mexicanum, and Sedum reflexum. 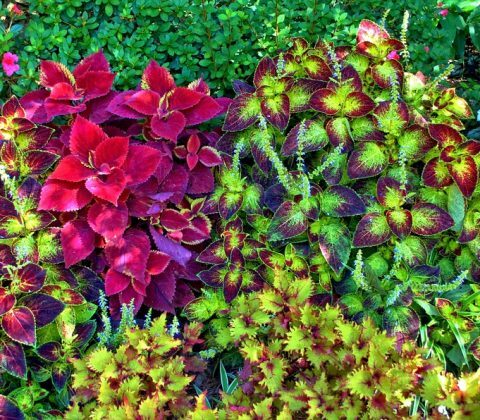 The succulent species, especially the colorful sedums, generally dominate the shallow substrate green roof across the temperate North America and Europe. Their incredible drought tolerance, low spreading and/or growing habits, seasonal flowers, along with their contrasting foliage colors, forms and textures make them great candidates for green roofs. Most will benefit from some irrigation, especially during the drier months of the year. In green roof projects with minimal or no irrigation, succulents with thick leaves are more suitable. 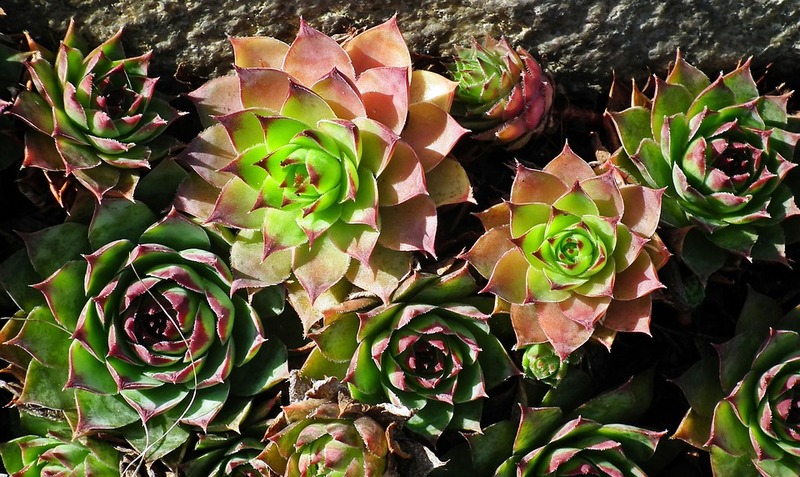 Succulents need to be planted at higher densities of up to about 16 a square meter to aid in shading across the surface and for adequate coverage of the growing substrate. In this category, there’s a wide range of non-woody plants, many with underground stems or persistent roots such as stolons, rhizomes, etc. that allow the plant to persist and regrow for many years. The most useful herbaceous perennials ideal for Melbourne green roofs are those that originate from the dryland habitats. The flowering perennials are mostly used for seasonal and display interest, and many indigenous flowering plants also have considerable habitat values. Grass-like plants and ornamental grasses, especially those that form upright tussocks offer useful contrasts in both their texture and form, and can be pruned to maintain their habit and shape. Some usually have high water needs over summer, and the large biomass forms might present a fire hazard in some locations. Another group of herbaceous perennial plants that can be extremely useful include Geophytes (corms, bulbs, and tubers), especially for seasonal display and interest. Many of the autumn and spring flowering geophytes are also summer dormant, which makes them useful drought avoiders during the warmer months of the year. The larger, upright growing succulents can also be used on green roofs, though they can significantly increase their weight over time. Although a lot of the herbaceous perennials can be grown in substrate depths of as little as 150 mm, irrigation will be necessary to allow for long-term success at these depths. Some caution will be required in the use of plants with vigorous stolons or rhizomes, such as some Bamboo species, and they can be excessively dormant and even damage the layers of the roof profile. A wide range of biennial and annual plants can be successfully used on green roofs, and can be broadly categorized into two groups. Quick growing ephemerals and annuals that mainly originate from the arid and dry climates can be great additions to display plantings, though they will need regular irrigation for them to be sustained for prolonged periods. The other main group of annual plants that can be used on green roofs is vegetables. Of course, these will require irrigation and a substrate of at least 200 mm in depth. 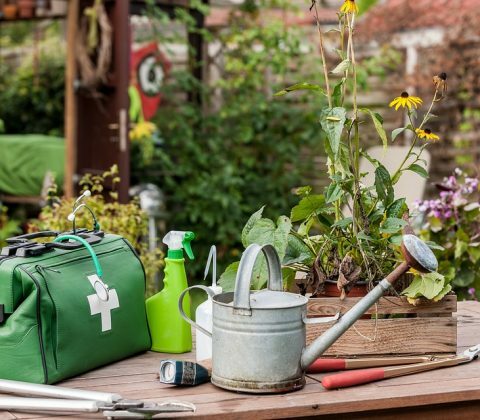 A careful selection of plants and prudent maintenance is required to ensure that the plants don’t become or appear as weeds on the roof. Some roofs are specifically constructed to be able to support sports turf. A careful selection of species is required to make sure that desired outcome is achieved. The play and surface requirements are often more demanding compared to amenity turf. Sports turf also require a designed growing medium or soil that allows for maximum drainage, along with a substrate depth of at least 250 mm. it also needs regular irrigation, mowing, and fertilizing in order to keep a sward health and performance. Many facility owners or managers usually go for professional advice on how to use of sports turf on their green roofs to make sure that the maintenance and design outcomes can be managed and resourced properly. For the green roofs on a smaller-scale, species that have excessive vigor, such as Pennisetum clandestinum (Kikuyu) and Cynodon dactylon (couch grass) should be avoided, since their rhizomes can be invasive and could damage the waterproofing membranes. 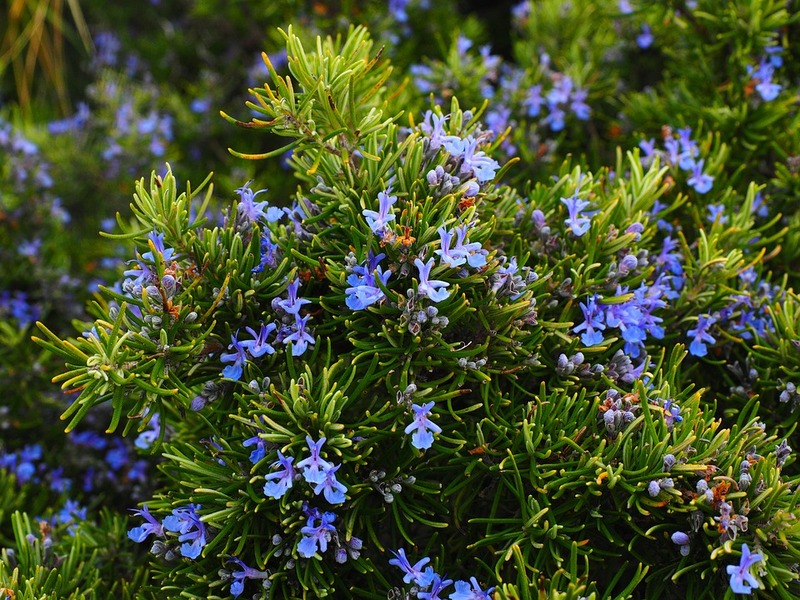 Small shrubs grow to about one meter in height, they are best used in substrates with depths of 250 mm or more. The small shrubs typically offer display, cover, and other habitat perks, and are actually the most used plantings on green roofs that use the deep substrates. If the depth of the substrate is increased and irrigation done as needed, it can increase the range of plants that can be used effectively. Nonetheless, the excessively aggressive plants should be avoided unless there’s adequate maintenance routine in place to manage their growth. Some of the low hedging plants can be placed under this category. These grow to up to two meters in heights and can be used where the depth of the substrate is at least 600 mm. 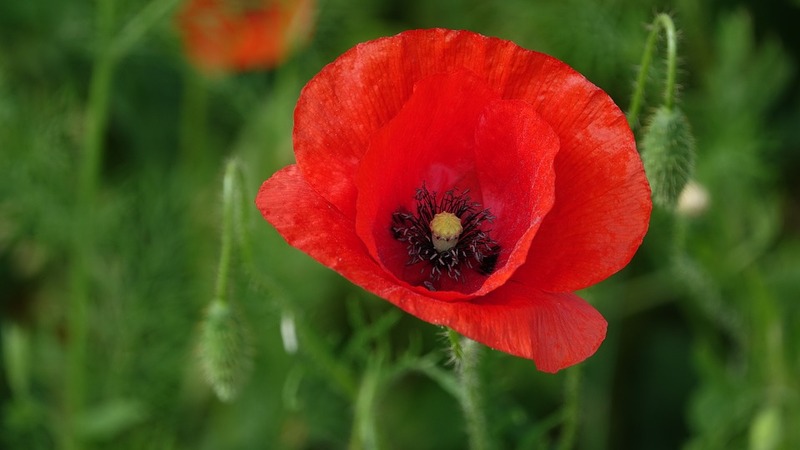 they offer space definition, screening, seasonal flowers, and ground coverage. Just like any other plant group, shrubs will need careful selection along with meticulous consideration for their maintenance needs. Species with upright, dense habits should only be used where there’s minimal wind exposure and significant protection, which can help to support the canopy and keep away the strong wind currents. Screening and hedge shrubs will need regular maintenance, including pruning and periodic removal of biomass from the roof. Small trees of up to 5 meters in length can be grown on substrates of 600 mm in depths, though depths of 1000 mm or more will ensure better outcomes. Trees are quite dominant in any landscape, and on a roof, they tend to be spread out and stunted in height compared to those at the ground level. In general, the greater the roof exposure and the overall hostility of the surrounding, the more critical the selection of trees become. Trees with flexible stems, sparse canopies, and high heat tolerance are usually best in areas of high wind exposure, though they’ll need some kind of anchorage to manage them effectively. Rooftop gardening shares a lot of similarities with traditional container gardening. At the same time, however, growing plants on a roof presents some unique challenges. The tips below should help you get the best results possible. Getting permission before starting a rooftop garden is essential. Not only do you need approval from your landlord but you also need to verify that it is allowed by the building codes in your local area. Certain restrictions related to the height of the building, fire safety, or accessibility could interfere with your gardening plans. 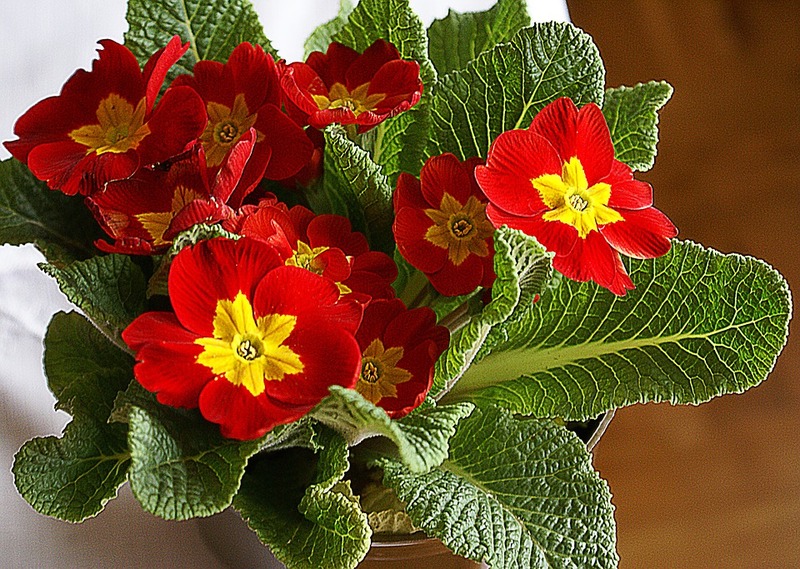 Potted plants are extremely heavy – especially right after they have been watered. The weight of the plants continues to increase as they get larger. Before starting your garden, make sure that the roof is structurally sound enough to support the added weight. Ideally, you should consult with a structural engineer or another expert before proceeding. This type of gardening takes a lot of supplies. Before you begin, you need to figure out how you will get those supplies to the roof. If you are an apartment dweller, you usually will need to ask for permission to use the stairs or elevator. Your city may also have special requirements regarding roof access, particularly in relation to the number of access points and access-related safety features. If you don’t have a hose on the roof, you will either need to carry water in containers or collect it in a rain barrel. Look into alternative methods for watering the plants to make the process as easy as possible. Roofs that are shaded by surrounding buildings may not have an adequate amount of sunlight for plants to grow. 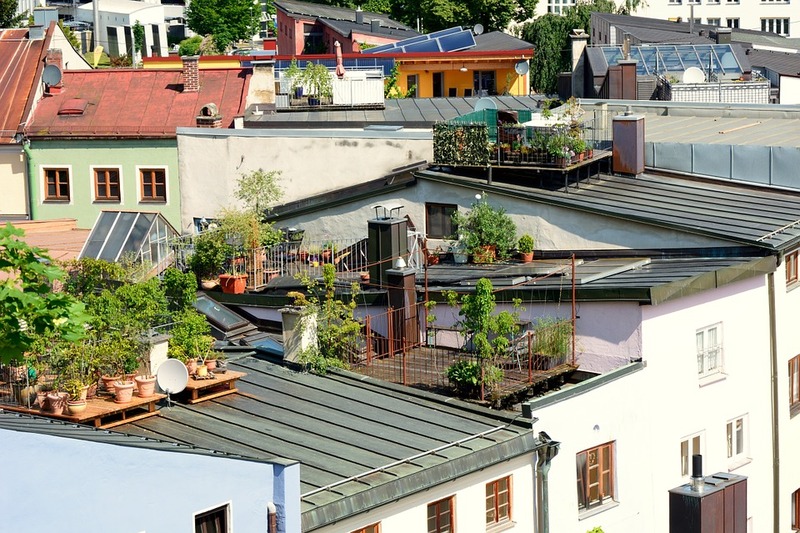 At the same time, roofs that are always in the sun may be too hot for plants to thrive. Choose plants that are appropriate for the amount of sunlight the roof receives. Rooftops tend to become extremely hot during the day. The combination of sunlight and heat reflecting off of nearby surfaces can easily create an environment that is too hot for plants. Brainstorm ways to create shade for both the plants and yourself so you can enjoy the outdoor space. Rooftops in urban settings can get quite windy. To minimize the impact of the wind, think about putting in a small wall or some type of fencing. Before doing any type of construction project, verify that it is allowed by local building codes. If it is also meant to function as a safety barrier, it definitely needs to meet the building code requirements for your area. Most rooftop gardens are located in urban environments, which means that you have a lot of neighbors in nearby buildings. To make the space more private, consider planting a hedge, creating a vine-covered wall, or using an umbrella. If you plan on using your garden after dark, consider running electricity to the space. That way, you don’t have to rely on candles after the sun goes down. Gardening requires a lot of tools and equipment. 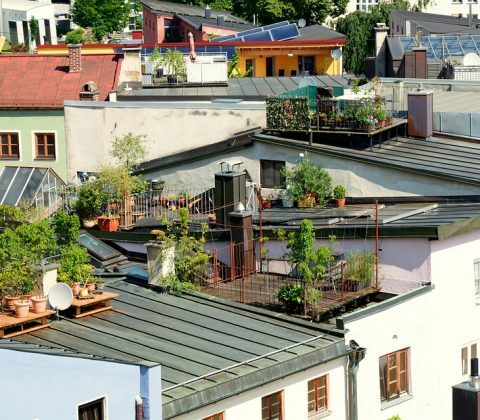 Because most rooftops are quite small, you may need to get creative when it comes to storage. Consider installing shelving. Alternatively, you can look into small storage closets or benches with hidden storage. Consider how much money you want to invest in your new garden. Usually, the best option is to begin with a simple garden and expand over time. The cost of your garden can quickly climb if you plan on doing any rooftop construction or hardscaping. Adding raised beds, installing stone or tile, and incorporating furniture and outdoor lighting into the space can all cost quite a bit. Depending on your situation, you also may need to spend extra money fortifying the structure so that it can support the weight of the garden. Green roofs are sometimes called living roofs. Many people do not realize that green roofs can be installed on shelters and canopies as well as homes, apartments and office buildings. Green roofs have gained popularity over the last several years in both urban and rural areas. This is partly due to the recent climate changes and increased rainfall. Green roofs are environmentally friendly and help to prevent flooding. They retain more rainwater than conventional roofing systems which help to minimize roof runoff, decrease the risk of localized flooding and reduce the pressure to sewage systems. Any excess rainwater that is not absorbed by the green roof will drain off the green roof more slowly, which decreases the impact on sewage systems and helps with the natural water cycle. Green roofs can be installed on any structure that has a flat roof, including canopies and shelters. Additionally, green roofs can be installed on a roof of 45 degrees or less. What Benefits Do Green Roofs Offer? Green roofs are visually appealing and help the structure blend in with the surrounding green landscape. Green roofs use a layer of sedum which helps to block sounds and provide thermal insulation to the structure. Green roofs help to promote wildlife in the area and help to make up for the decrease in green areas in urban and rural areas. Green roofs retain rainwater and reduce runoff, which is great for sewage systems. Green roofs help to maintain the natural water cycle by slowing down rainwater runoff. 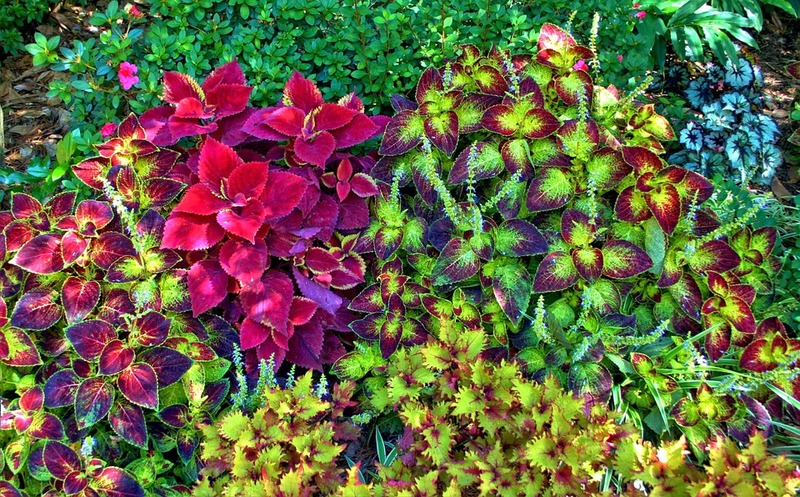 Sedums are great plants for green roofs. They stain healthy throughout the year. They require little care and are drought tolerant. Bees, butterflies and other flying insects love sedums. Sedums help the ecosystem remain healthy. They thrive in sunny areas and help with drainage. 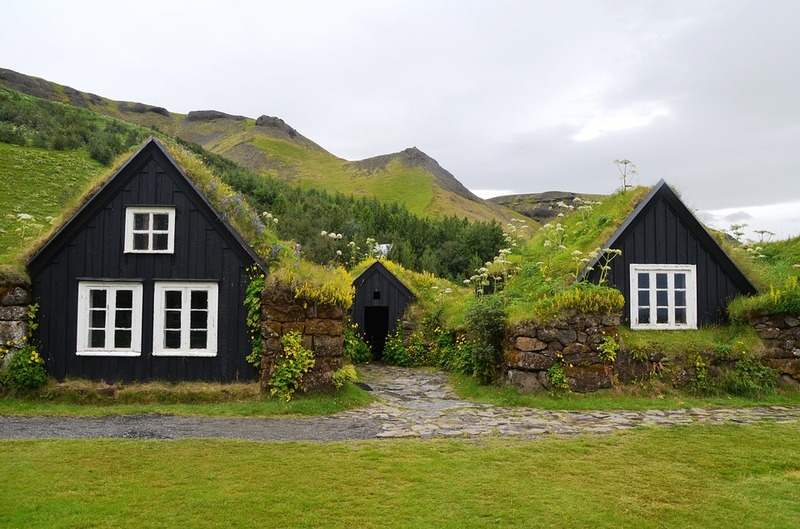 There are several things to consider before installing a green roof. 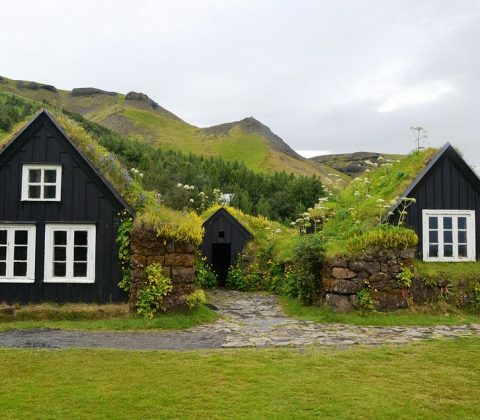 Green roofs are environmentally friendly; however, homeowners should not try to install one themselves because they are difficult to install correctly. A completed roof can weigh over 100 pounds per square foot, which is why a structural architect or structural engineer should analyze your roof system before installing a green roof. To ensure the correct mixture of soil and plants are used, you should leave the installation to a professional. If you are unable to install a green roof, you can still use rooftop raised beds and containers to create an environmentally friendly rooftop garden. You can use containers to plant simple herbs as well as beautiful flowers.